Join us as we follow the journey of the ancient navigators on their journey home from the UK. A voyage of culture, nature, wildlife and hidden wonders. Think mysterious standing stones, dramatic cliffs, thundering waterfalls, otters, seals, golden eagles and arctic foxes. Bring your cameras for this raw and wild wilderness voyage. 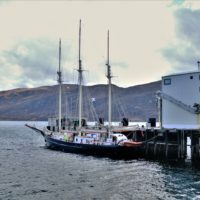 Your adventure begins in Ullapool, a town in the remote mainland highlands.. 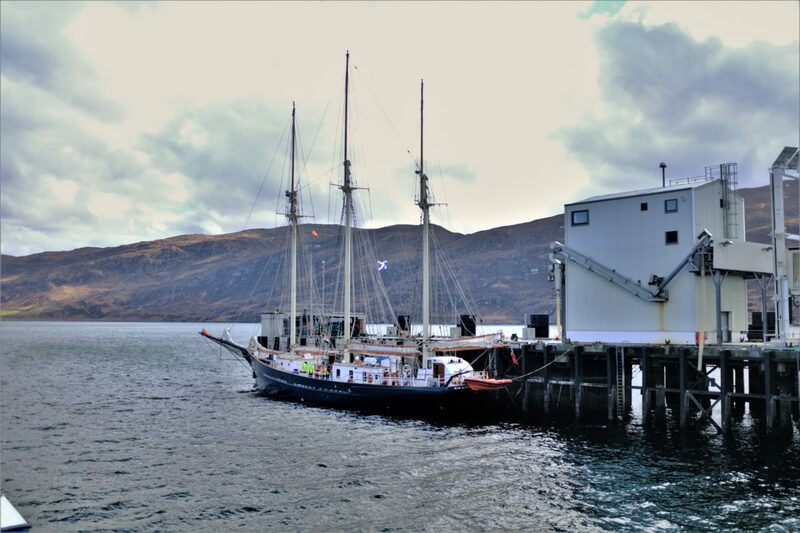 When you arrive in Ullapool you just know you’re about to begin an unforgettable adventure. 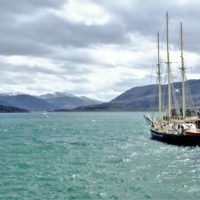 The harbour town is the portal to discovering a dramatic highland landscape, rich in its natural and historical heritage. As we leave this Highland treasure, you’ll discover an ever-changing terrain of mountains, rugged coastlines and sandy beaches. When it comes to heart-achingly beautiful scenery, the highlands of Scotland deliver. We will visit Torshavn, the capital and largest town of the Faroe Islands. Torshavn is in the southern part on the the east coast of Streymoy. To the northwest of the city lies the 347 metre high mountain Husareyn, and to the southwest, the 350 metre high Kirkjuboreyn. They are separated by the Sanda River. There will be time to explore the city, admiring the old town with it’s turf roofed houses and winding little streets. There will also be the option to visit Kirkjobour, the oldest know settlement of the Faroes, dating back to Irish monks who had settled here before the age of the vikings. The settlement has a white church perched by the sea, in a remote and moody setting. There is also an 1100 year old house there, which is still inhabited, and still has some of its original timbers! 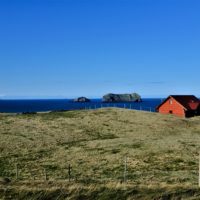 We leave Torshavn and head through Hestfjordur past the islands of Koltur and Hester before entering the famous Vestmanna Sound to view the famous bird cliffs. These cliffs provide safe nesting places during the summer months for thousands of sea birds such as puffins, razorbills, guillemots and fulmars. We will spend the night in the township of Vestmanna before our passage to Iceland. Leaving the Faroes we begin our passage to Iceland, 600 NM across the North Atlantic Ocean, a 5 day ocean passage. 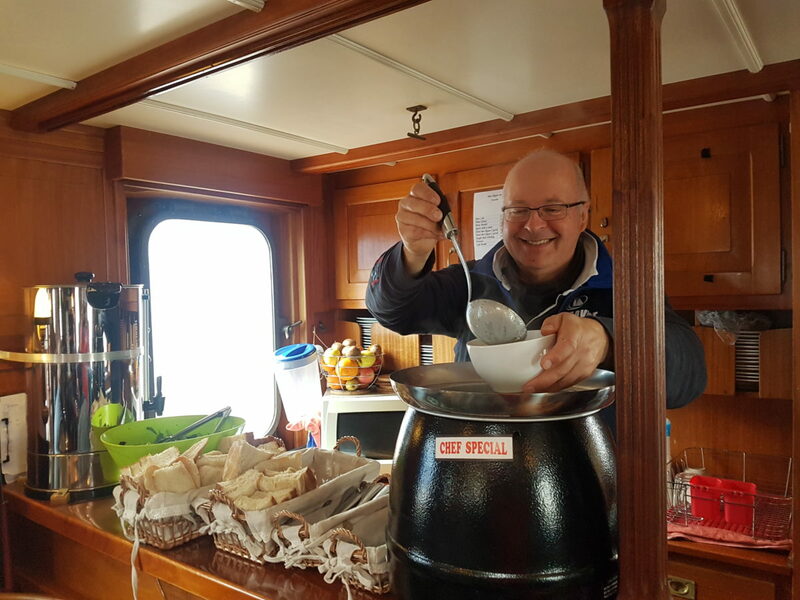 Keep your eyes peeled for Whales and enjoy this taste of ocean sailing. 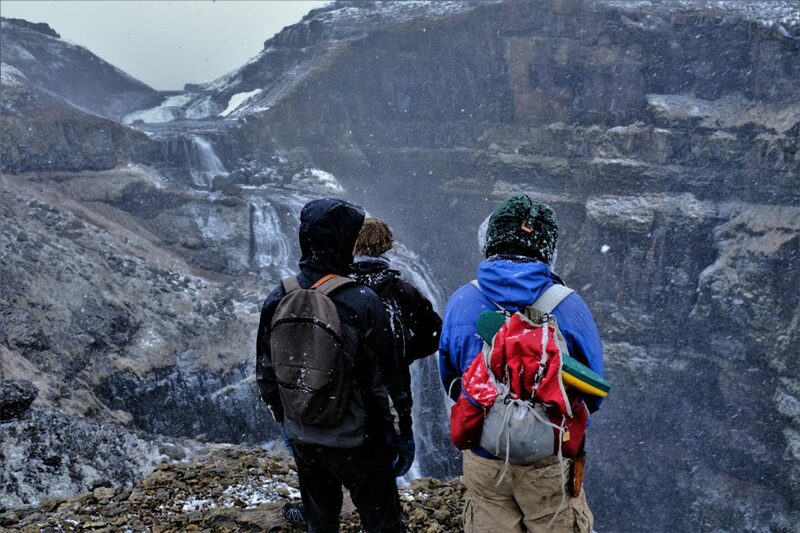 Magnificent scenery, clarity of light and the raw power of nature make Iceland a truly amazing place to visit. Immerse yourself in ethereal panoramic landscapes and breathe in the pure mountain air of this unspoiled land. Watch waterfalls cascade from the rugged cliffs and spend hours watching the Whales and Dolphins, from the deck. From Vestmannaeyjer we make our journey towards the Westfjords. Like giant lobster claws snipping away at the Arctic Circle, the Westfjords is where Iceland’s dramatic landscapes come to a riveting climax. 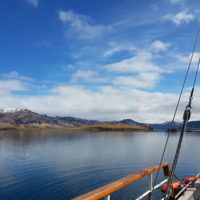 The opportunity to anchor in fjords along the way will depend on the weather and wind conditions as we make our journey North. 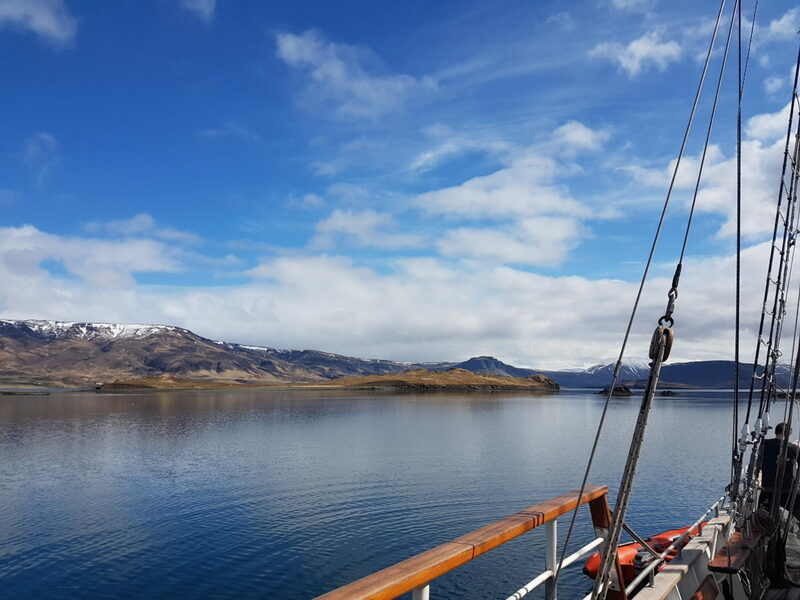 Our final destination on this epic adventure is Isafjordur, a hub of activity in the Westfords and by far the area’s largest town. 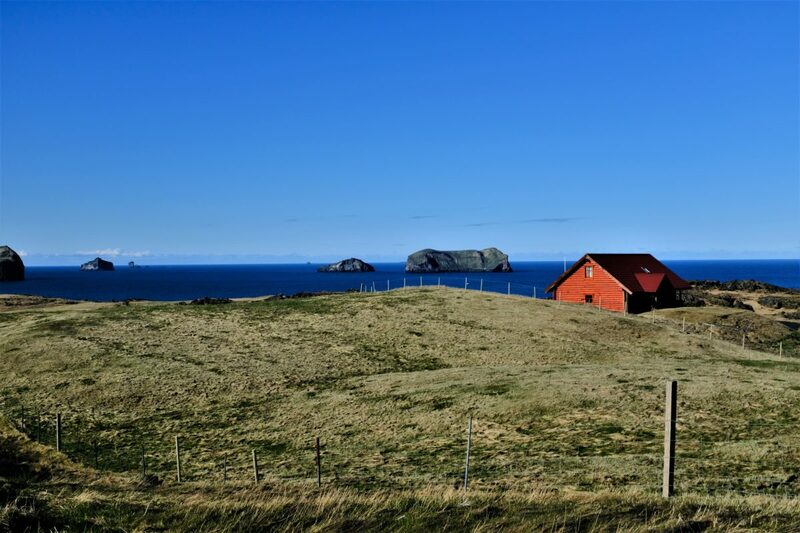 Isafjordour is a pleasant and prosperous place and an excellent base for those who want to explore Iceland on foot after the sailing adventure. The town is hemmed in on all sides by towering peaks and the eerily dark wates of the fjord. 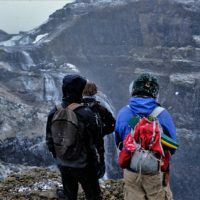 You can take a bus, along the winding roads to Reykjavik or a scenic flight from Isafjordur to Reykjavik. The real charm and character of this town is it’s remote location and surprising urbane attitude. 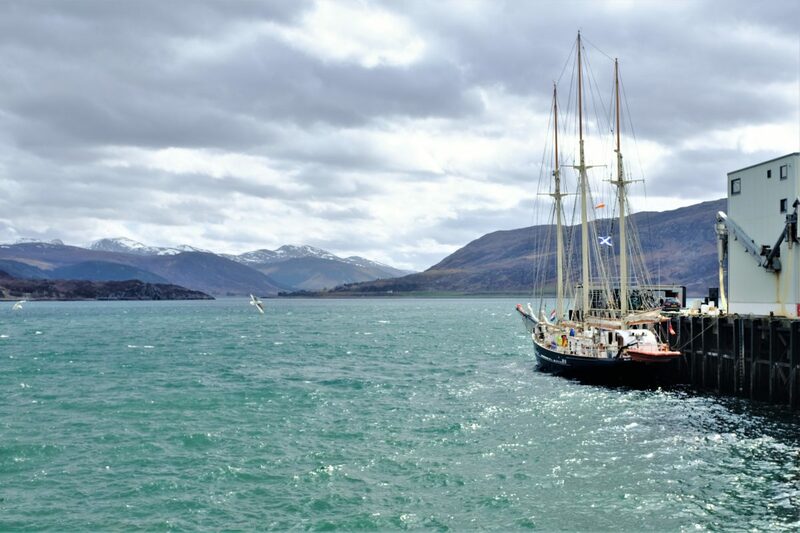 Get to know our beautiful tall sailing ships and learn more about their fascinating history. While Ullapool may appear to be a long way from everywhere – it’s relatively easy to reach by air, by coach, by rail/coach and by road. Citylink Coaches operate a bus service from Inverness to Ullapool. This runs in conjunction with the ferry service so times should be checked and tickets booked in advance. D & E coaches also operate a service from Inverness to Dingwall, through Strathpeffer to Ullapool and onwards north to Lochinver, Scourie and Durness (This also allows for bikes being taken on a trailer during summer months). Citylink operate from Glasgow/Edinburgh to Ullapool and onwards to Stornoway. Megabus also operate links throughout the UK to Inverness and Stagecoach operates the Jet Bus Service to Inverness Airport with up to a 30 minute service between the City of Inverness and the Airport. The Westerbus also operates from Inverness to Gairloch connecting with an Ullapool service at Braemore Junction on a Monday, Wednesday & Saturday. For more information contact 01854 612966. There are no rail links to Ullapool, the nearest station is at Garve and this is a sub-line between Inverness and Kyle. Inverness station is linked to most of the UK, and from Inverness you can use the links above to get to Ullapool or hire a car and drive. There is also a sleeper service between London and Inverness that not only means you arrive here refreshed but can save a day of your valuable holiday time by travelling over-night. 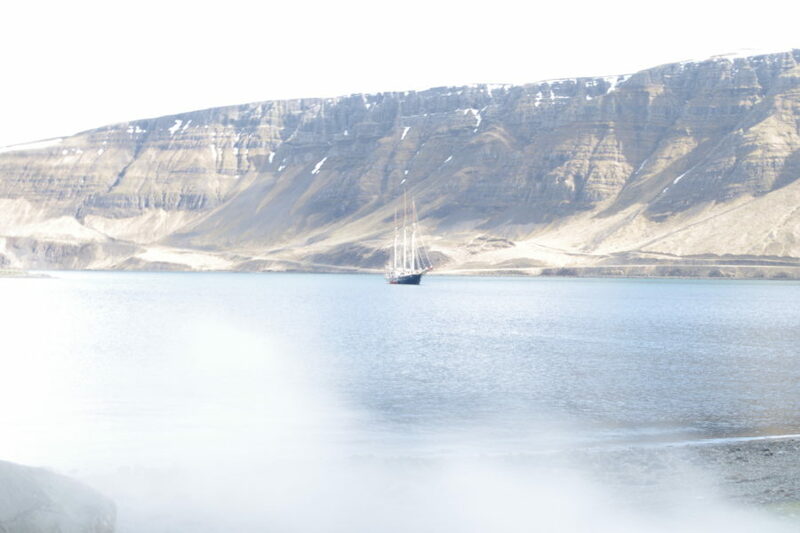 Isafjordur is the largest city in the Westfjords, and makes an excellent home base for exploring the area.It is easy to reach Ísafjörður either by car, by bus or by using the two daily flights from Reykjavík. The flight from Reykjavik to Isafjordur on AirIceland takes only 40 minutes. It’s a beautiful drive, but best to only be undertaken from late spring to early fall. The drive will take roughly 10 hours, and that’s in good conditions and with no stops, so it’s better to break it up into two 6 hour drives. if you do want to visit several towns and you have time, it is a nice way to see the countryside. 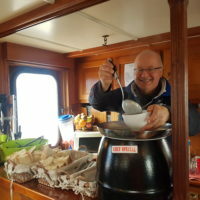 From Reykjavik, take the bus three hours to Stykkisholmur, hop on the ferry via Flatey and then transfer at the Ferry Baldur stop to Isafjordur. From there is is about three hours.